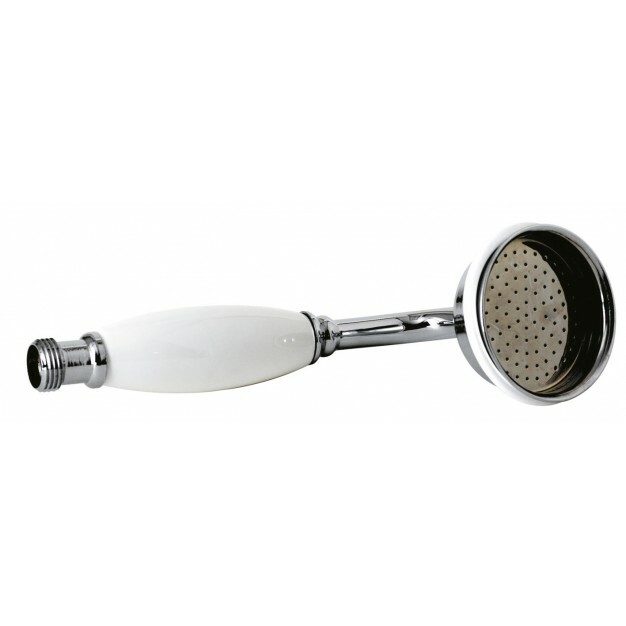 Ultra Large Traditional Handset A3150G is a hand shower that is authentic and is of high quality. This product provide the extreme luxury in bathing process. They are affordable and are super easy to use. Also, they come at cheap rates which makes them an easy buy for people.